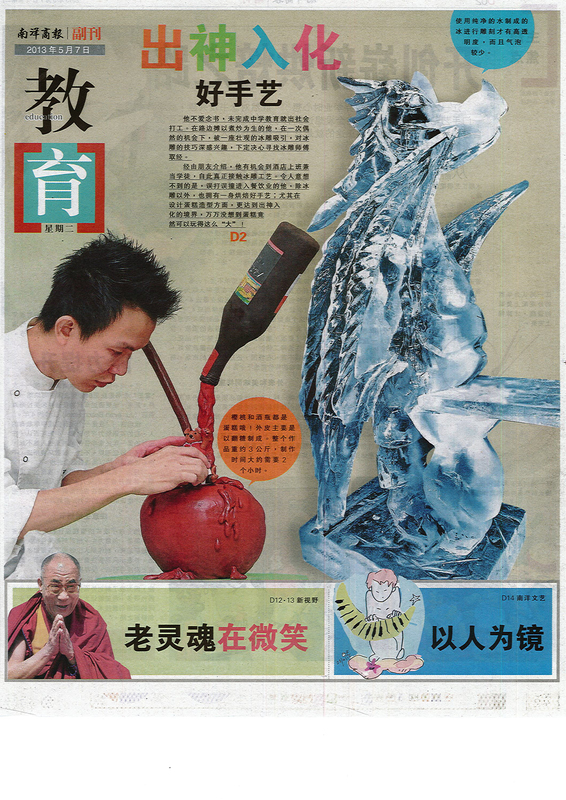 Chef Kong Yik Hong (Chef Hong) was one of Malaysia’s leading figures in sugar art show pieces and was a proficient and qualified instructor. 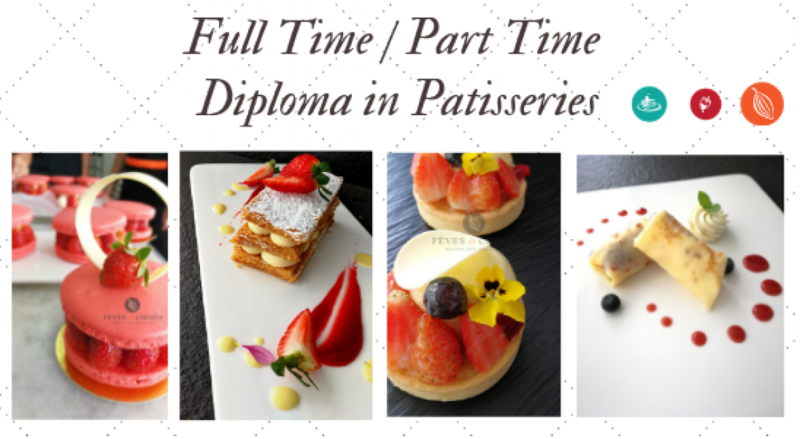 Chef Hong has worked as pastry artiest at top hotels including Jumeirah Beach Hotel (Dubai), Chef de Partie at The Westin Hotel Kuala Lumpur and as pastry decorator at Palace of The Golden Horse (Kuala Lumpur). 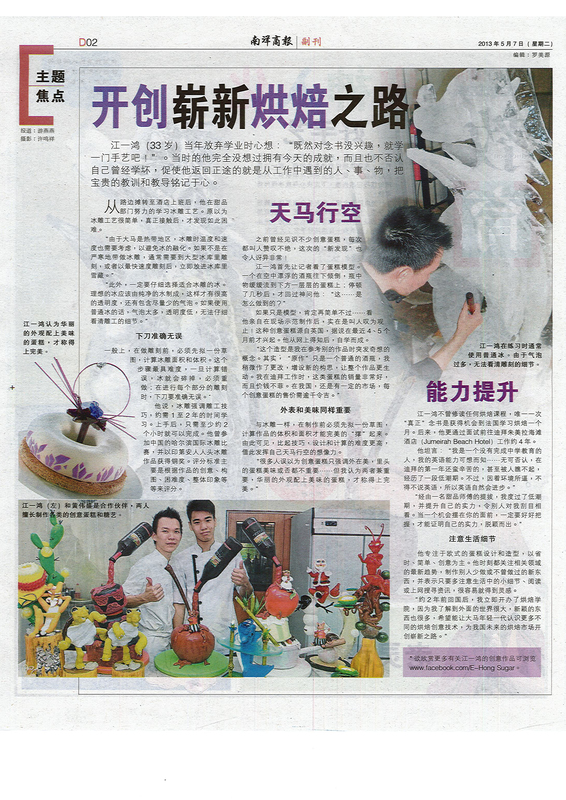 Chef Hong took part in various world class competitions and won many gold medals in sugar art work. His creations had garnered the attention of professionals in the industry around the globe. Our sterling performance have drawn global media attention. 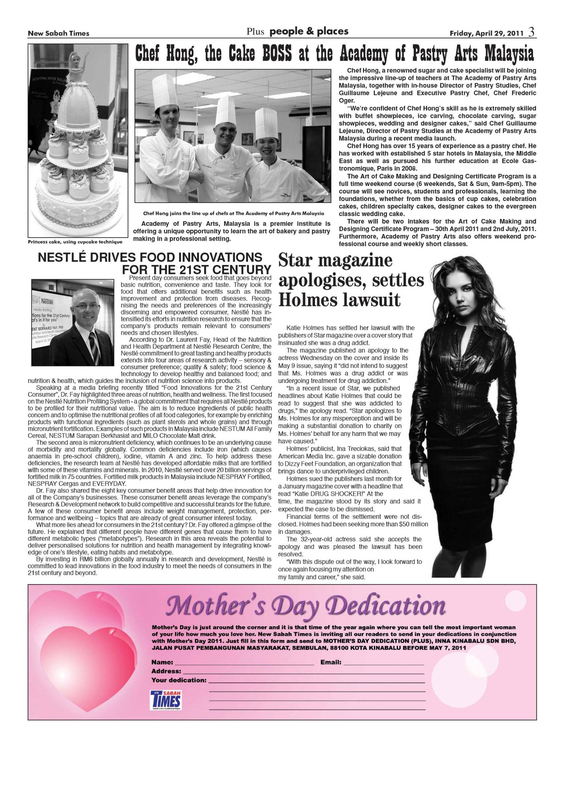 A notable figure in the baking industry, Chef Hong has earned himself positive acclaims from local and international media. 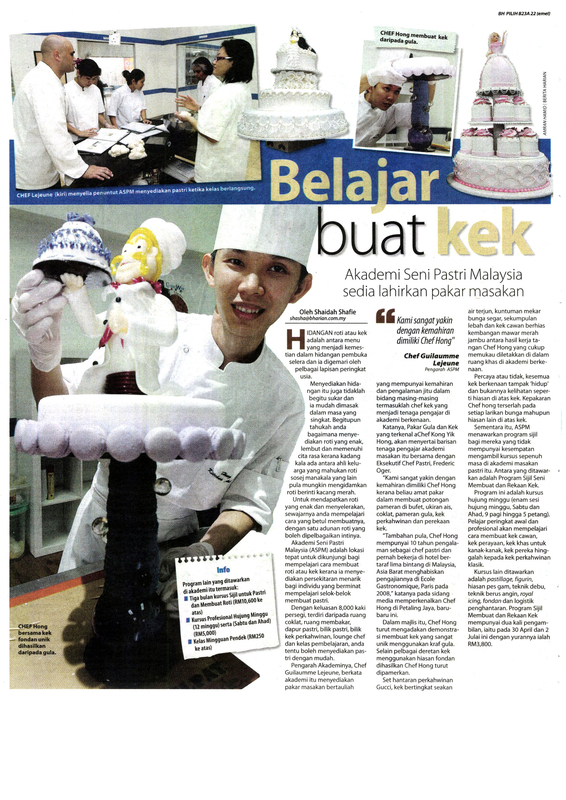 He has been invited to appear on local TV food programs as guest chef, and has been given exclusive interviews by the media.